Formax Direct’s Managed Print Services Program (MPS) provides a complete print fleet strategy tailored around your business needs. 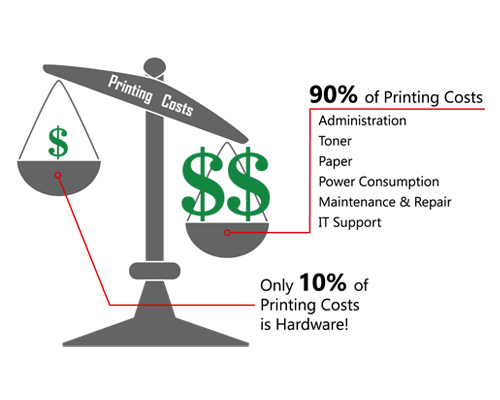 This strategy will allow you to focus on your core business instead of your printer fleet, while reducing print costs up to 30%. The MPS Program monitors and manages your print services to optimize your business print devices, including printers, scanners, faxes and copiers. This optimization will enable your company to reduce paper waste, increase workflow efficiencies, and save money!